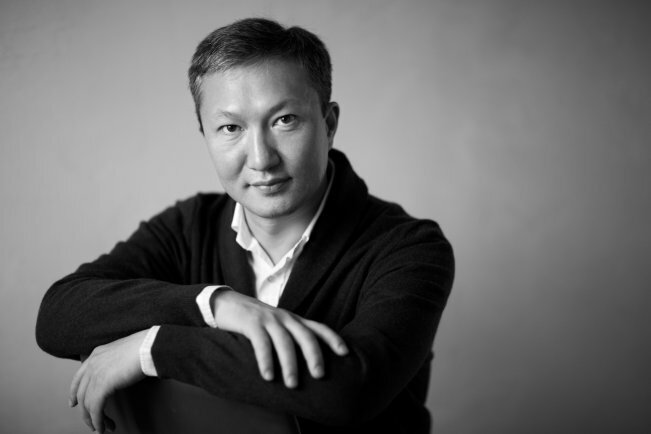 ASTANA – Kairat Maitekov, director of a distillery based in Aktobe, is one of the region’s prominent business people. He makes a significant contribution to regional development by funding social projects. Kairat Maitekov. Photo credit: 100esim.el.kz. In 2016, Maitekov sponsored renovations in Aktobe School No.3, where he graduated in 1991. “This idea came to me after the meeting with the governor of the region. At the meeting, we discussed the opportunities for public-private partnership in implementing social projects. I thought that I would be happy to sponsor renovation works in my school, because I saw that it needed major repairs. I decided to fund this project by myself. We spent 150 million tenge (US$399,000) to implement this project,” he said in an interview with The Astana Times. With Maitekov’s support the school purchased sports equipment, renovated 11 classrooms and equipped a chemistry classroom with modern laboratory kits. Knowing languages is a necessity in today’s world and he has provided excellent opportunities for school children to study different languages. He sponsored purchasing a laboratory to develop speaking skills in 33 languages and also provided the school with 30 volumes of Britannica Encyclopedia. In 2017, Maitekov supported constructing the Zhubanovs Museum named for Akhmet and Gaziza Zhubanovs, Aktobe-born musicians and composers who contributed to developing Kazakh music culture in the 20th century. 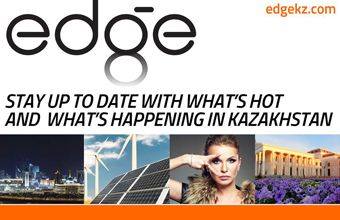 The 300-million tenge (US$798,000) project, with a concert hall and music classrooms, has become a place that attracts talented and creative residents. Maitekov also plans to sponsor building a music school named for the couple where children will have an opportunity to learn how to play various musical instruments including Kazakh national instruments. “We hope that many talented musicians will graduate from this school. They will represent Kazakhstan on world stages like Dimash Kudaibergen does now. He was born in Aktobe and I think he is a great example for Aktobe youth. I will be happy to participate in the process of growing young talents,” he said. “The social responsibility of business is a trend which recently came to Kazakhstan. Now, all businesspeople understand that being socially responsible for the region where they do business is mutually beneficial for their business and local community. Socially responsible businesses get loyal customers and enjoy the support of local people. It is very important for the strategic development of business,” he added.